Never has one word been so beneficial for mortgage rates. 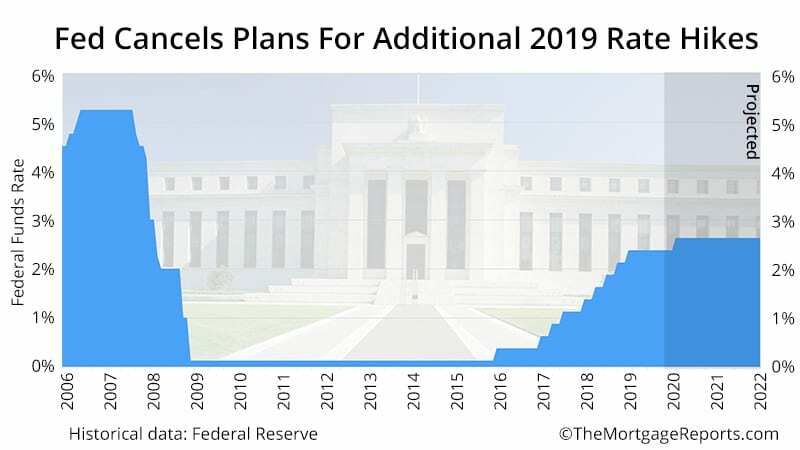 In its March 2019 meeting, the Federal Reserve not only held off from a rate hike, but said it would be “patient” in rolling out future rate hikes in 2019, 2020, and even 2021. Now it plans no more hikes in 2019 and just one in 2020. Mortgage rates fell on the news. Investors breathed a sigh of relief as they realized the Fed was halting plans to raise rates three times in 2019, with additional increases in following years. Want to take advantage of dropping rates before they rise again? Now could be the time. Last week, Freddie Mac reported that mortgage rates were at 13-month lows after Brexit fallout and other rate-beneficial reports. But the Fed’s new stance could usher in a new era for mortgage rates completely. We could see rates drop even lower, perhaps even to levels not seen since late 2017, when 30-year fixed rates were near 4% according to Freddie Mac. There have been surprisingly few factors pushing up rates of late — only ones that apply downward pressure. And the Fed announcement was another heavy weight upon interest rates, making it hard for them to rise. It could be the perfect storm for mortgage shoppers. In the group’s official announcement released Wednesday, it cited “global economic and financial developments” as reasons for the no-hike decision. Probably in view are the economic risk Brexit poses on the global economy and recent struggles for China. The Fed knows that the world economy is now an interconnected whole. Any turmoil abroad could easily spread to the US. What the group doesn’t want is a slowing economy at home just as waves of additional economic turmoil crash on US shores. The result: a future in which interest rates are much lower than anyone expected. This is benefitting refinancing homeowners and those looking to buy a home. Now could be the time for mortgage consumers to lock in their rates. 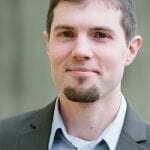 Mortgage rates continue downward, despite dire predictions early in 2019. Want to lock in your perfect rate? Now is as good a time as we’ve seen so far in 2019. This month’s Fed meeting provided few surprises. No interest rate increase, but it’s still on the table for December. Today’s Federal Reserve (FOMC) meeting ended with a .25 percent increase in interest rates, surprising no one and having little impact on markets. The Fed adjourns from a 2-day meeting Wednesday. The group doesn’t set mortgage rates but it can influence them. How this week’s meeting could affect your refinance and purchase mortgage rate.